Flounder caught 35 miles north of Sabine Lake! 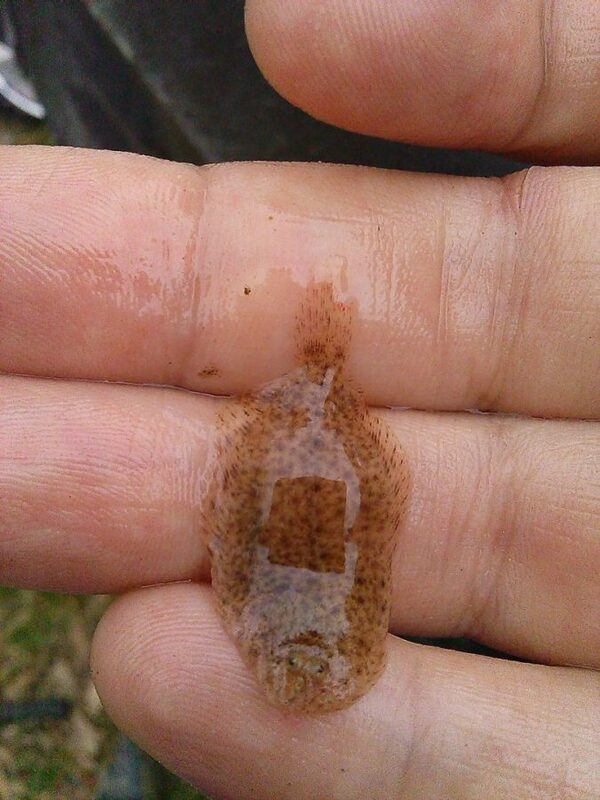 Helen Curl shared this super cool photo of a tiny flounder caught 35 miles north of Sabine Lake in the Indian Lake area of the Sabine River near Deweyville. I am not sure what variety of flounder this is (Some tiny varieties look a lot like juvenile southern flounder) but it is a flatfish and shows just how freshwater tolerant these creatures can be. I have a feeling we miss a lot of good flounder fishing because we ignore the areas just beyond the brackish marshes.